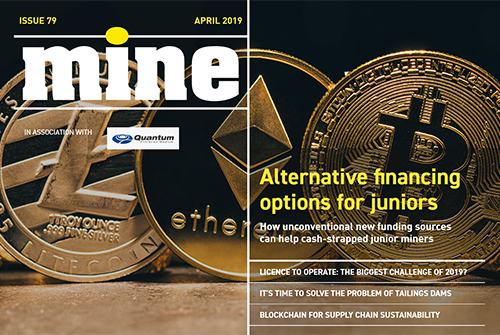 Alternative financing options for junior mining companies, the Goldcorp-Newmont-Barrick mega deal, the mining industry’s biggest challenge of 2019, tailings dam safety in the spotlight, and more. 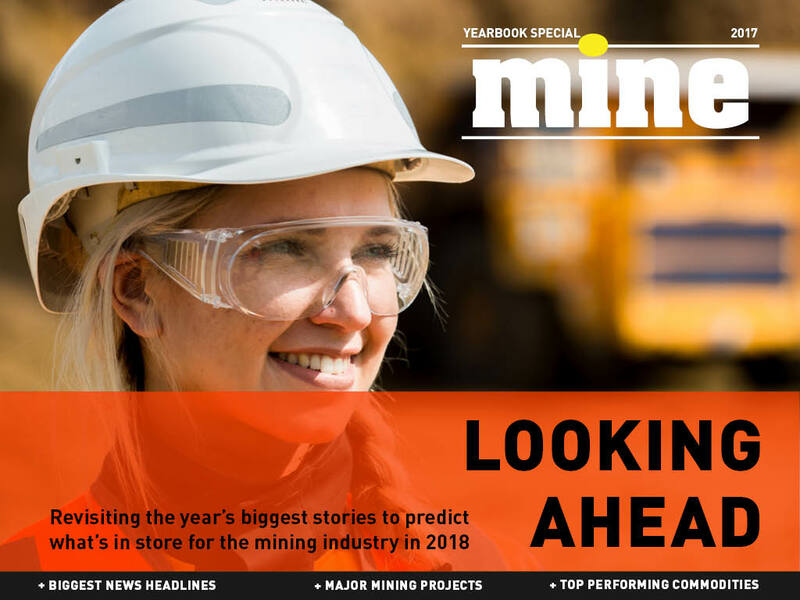 Is it better to build or buy a mine in the future, De Beers’ end-to-end diamond blockchain programme, Newfoundland and Labrador’s plan to grow its mining sector, giving miners across the world a voice, and more. 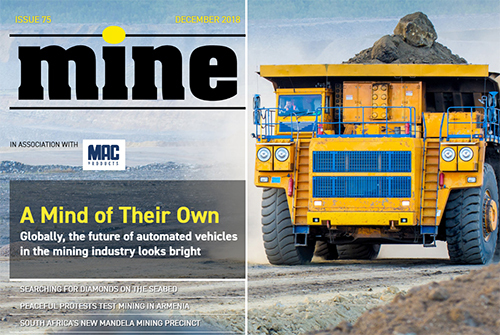 China’s Belt and Road Initiative and the global demand for copper, how Nornickel is embracing digital technologies, the main objectives of the Innovation for Cleaner Safer Vehicles programme, and more. 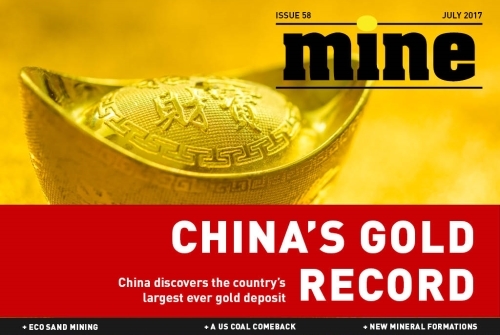 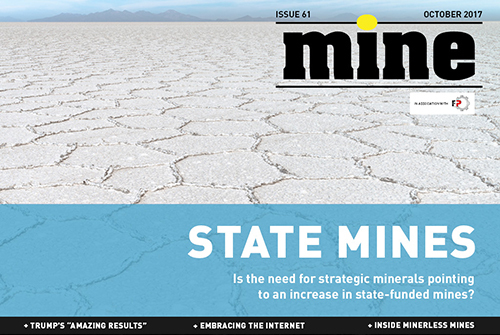 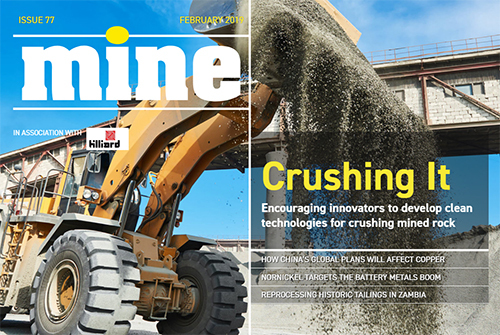 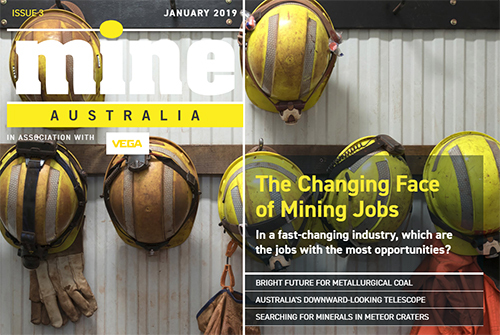 Australia’s new MinEx Cooperative Research Centre, strong forecast for metallurgical coal in Asia, mining the world’s meteor craters, a new downward-looking telescope that identifies strategic minerals, and more. 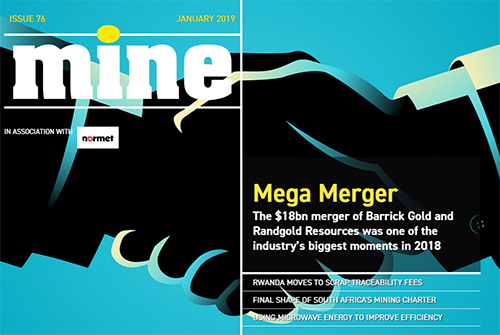 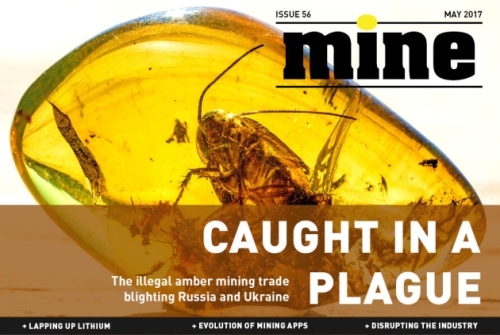 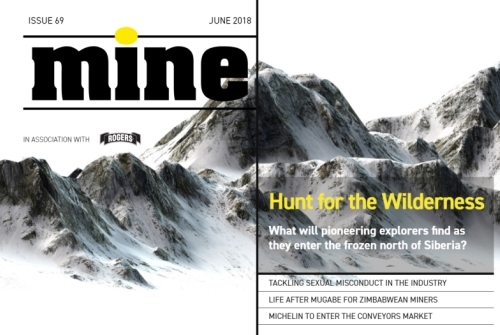 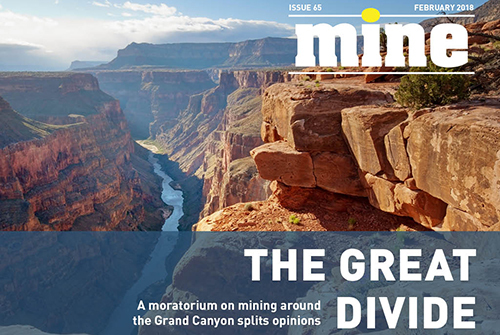 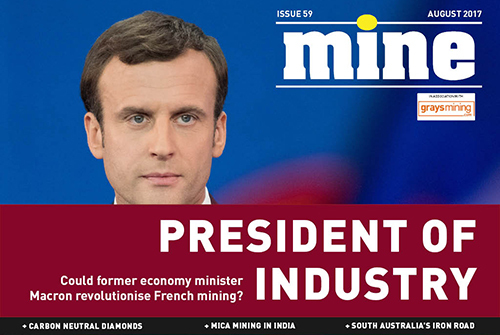 The final shape of South Africa’s mining charter, scrapping traceability fees in Rwanda, the Barrick-Randgold mega merger, the problem with developing uranium projects, using microwave energy in mineral extraction, and more. 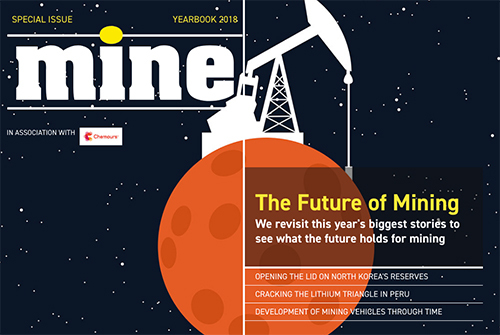 We look back on the mining industry in 2018, including shake ups in North Korea and Zimbabwe, the biggest stories in tech and commodities, environmental issues such as Canada’s sustainable initiative, and more. 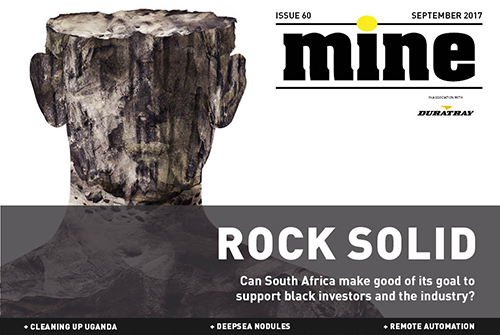 Mining for diamonds on the sea floor, opportunities for driverless vehicles, a closer look at the commodity antimony, creating real-time 3D visualisation for mines, the new Mandela mining precinct in South Africa, and more. 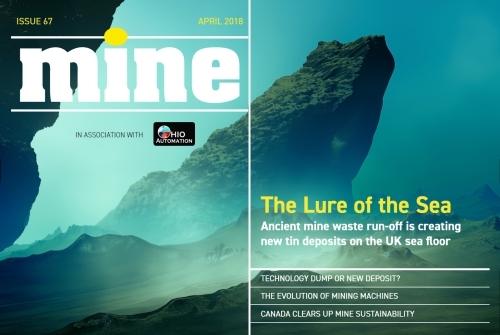 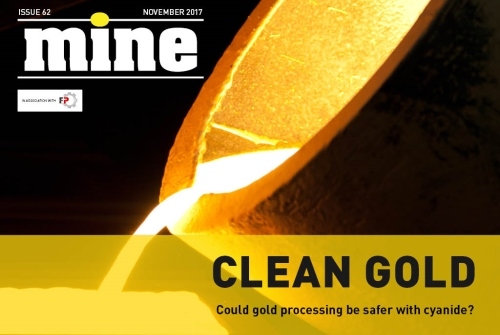 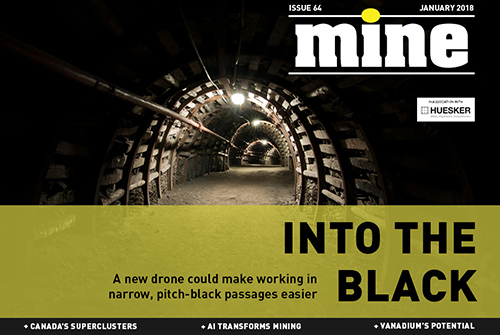 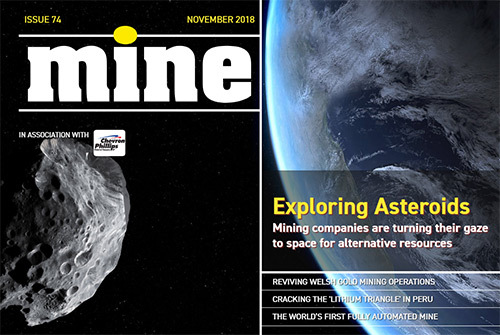 Reviving gold mining in Wales, opening up the lithium triangle in South America, using big data to find minerals, a look inside the world’s first fully automated mine, the possibility of mining asteroids, and more. 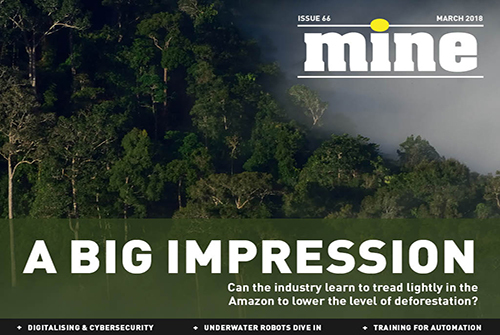 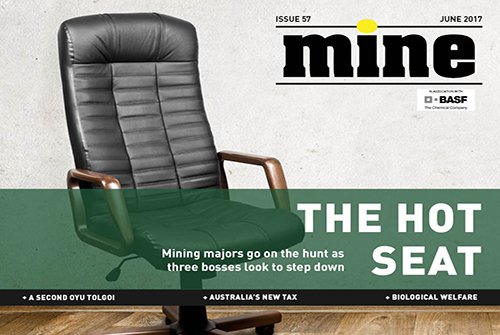 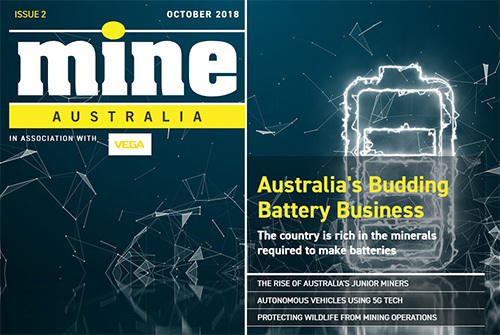 Junior mining companies leading the charge in Australia, Volvo’s plans to use 5G mobile technology in autonomous operations, how miners can protect wildlife, the problem of recruiting staff to operations, and more. 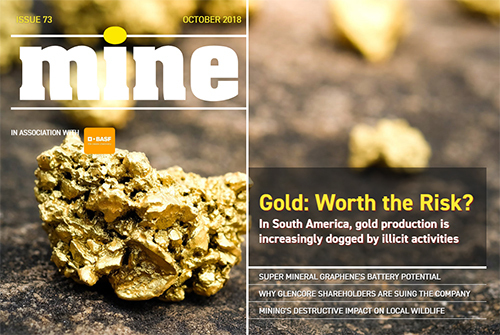 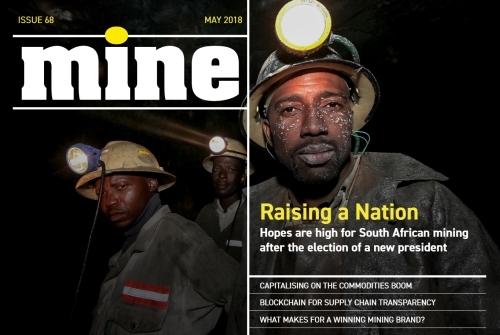 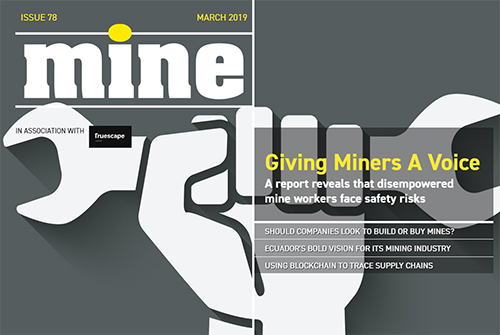 Corruption in the gold mining supply chain in South America, new potential for graphene and graphite, why Mozambique is experiencing a mining boom, best practices for containing coal dust, and more. 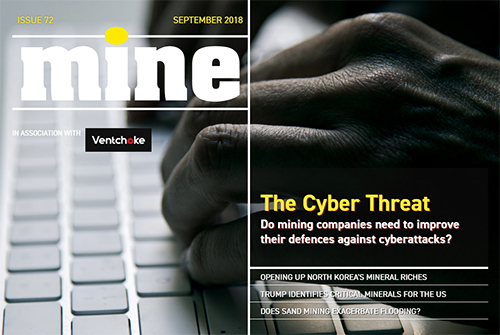 Preparing mining companies for cyberattacks, a pilot using 5G mobile technology for industrial applications, opening up North Korea’s mineral resources, critical minerals in the US, and more. 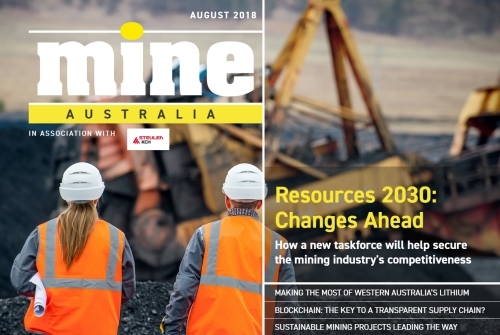 Inside the Resources 2030 Taskforce, Western Australia’s lithium hoard, sustainable projects, changing work environments, autonomous drilling, drones, blockchain, and more. 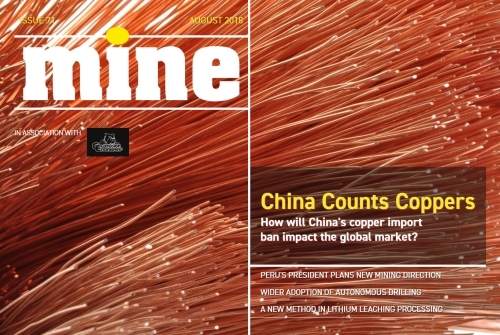 China’s copper import ban, Peru’s new president, the allure of Welsh gold, South African mine rehabilitation, after Samarco, lithium leaching, autonomous drilling, and more. 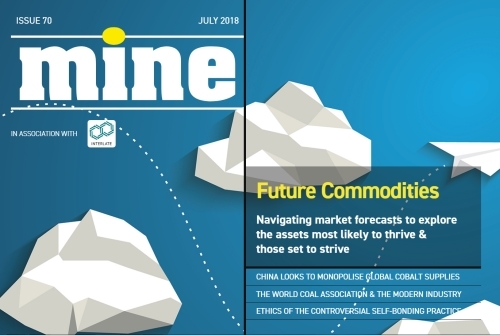 Commodities of the future, China’s monopoly on cobalt, rebooting Cuba’s industry, stamping out self-bonding, BHP’s world coal association exit, predicting earthquakes, and more. 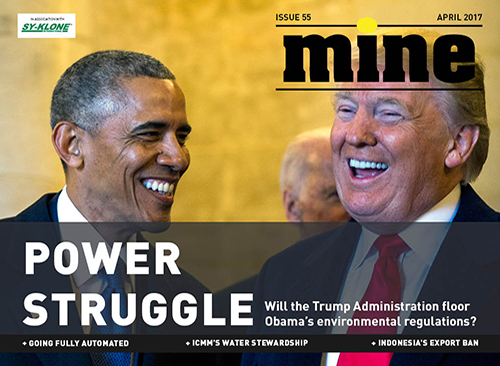 Obama’s parting shot at coal, the Canadian Mining Hall of Fame, inching towards automation, Indonesia’s new regulations, ICMM’s water management commitments, profiling cobalt, and more. 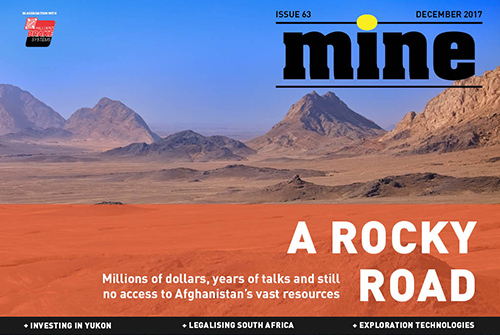 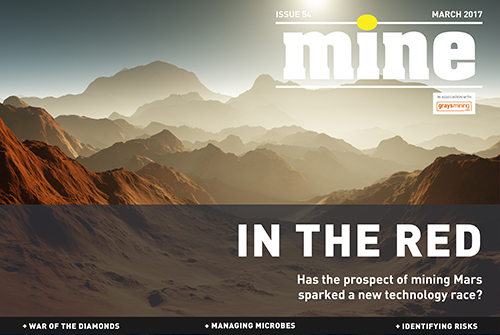 The mission to mine on Mars, a war on man-made diamonds, illegal mining in Pakistan, managing microbes at sites, new end-of-life technologies, analysing market risks, and more. 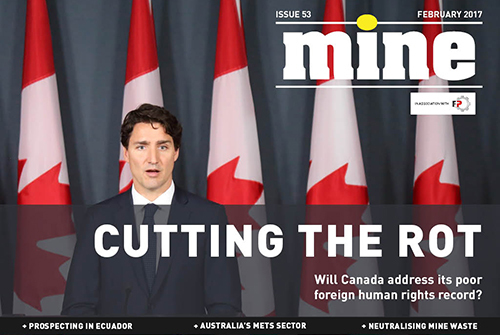 Canada’s foreign human rights record, prospecting in Ecuador, finding new minerals, neutralising mine acid waste, tracing Australia’s METS sector journey, airborne medics in Africa, and more. 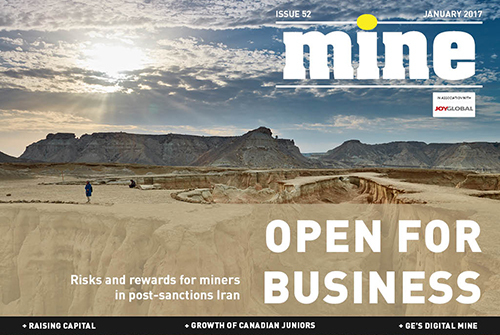 Raising capital in 2017, Iran’s market post-sanctions, the growth of Canadian junior miners, supporting the UN’s Sustainable Development Goals, CAT after Oberhelman’s departure, GE’s digital mine, and more.